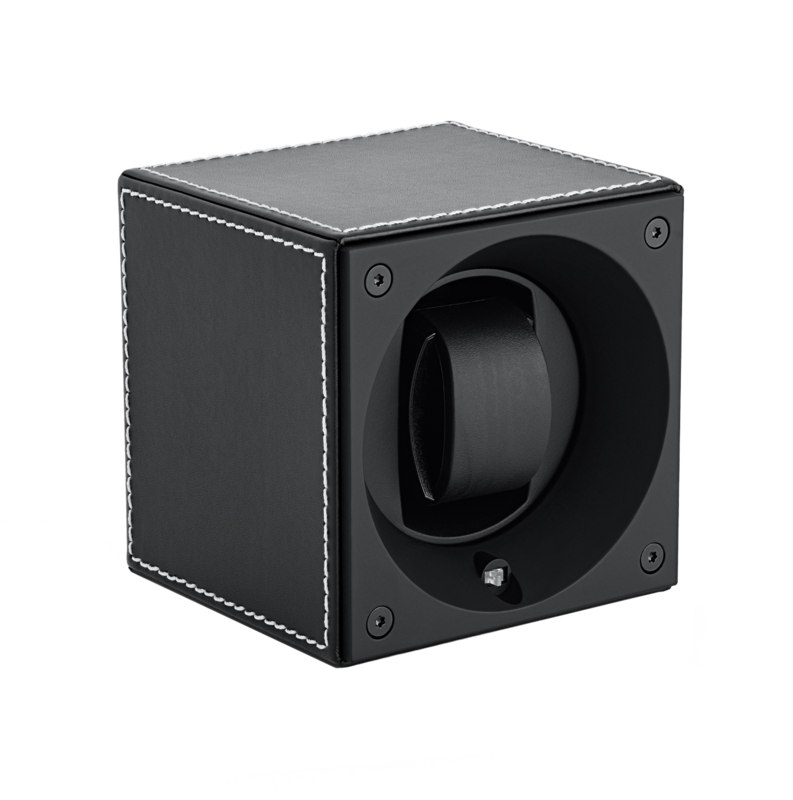 For more than 10 years, we have designed and manufactured high-quality watch winders for all the fans of automatic watches. Being recommended and selected by the biggest watch brands, our watch winders are hand-assembled and claim proudly the 100% Swiss Made. 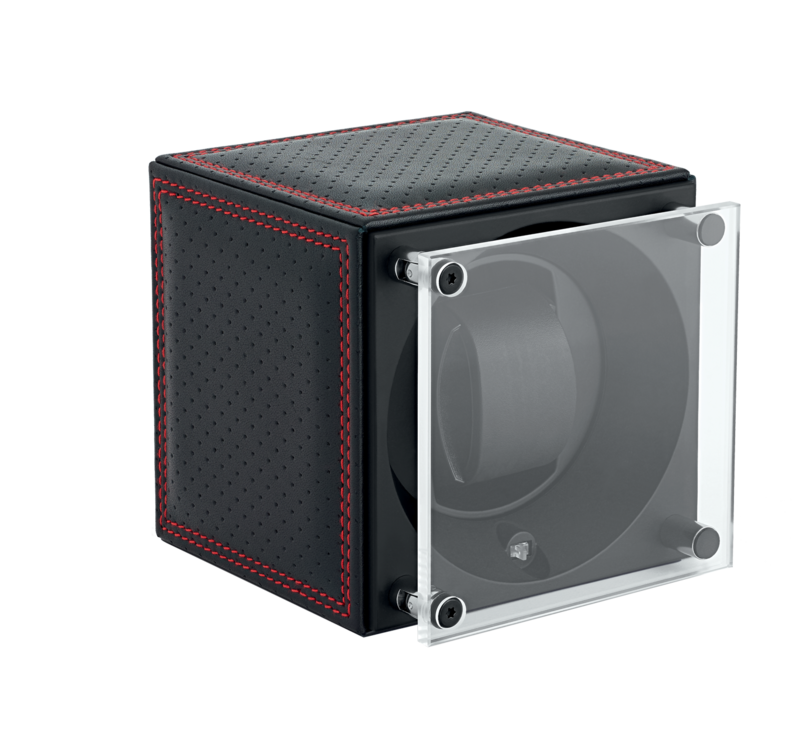 The sobriety of the KubiK watch winder offers infinite possibilities and finishes and customizations, therefore letting our customer’s imagination run wild. Luxury product par excellence, our creations meet all market criteria of the Swiss watch industry: durability, reliability, quality and precision. Each model has a three-year guarantee and offers more than three years of autonomy with only two batteries. 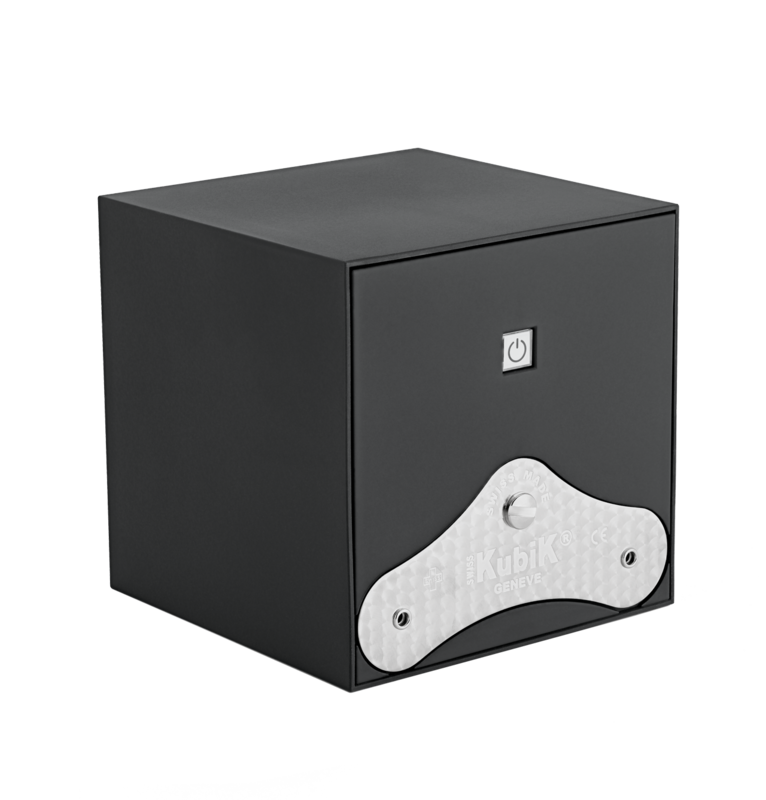 All the Masterbox models are available in simple or multiple versions from one to twelve positions and integrate a reprogramming module, therefore ensuring the durability of your watch. 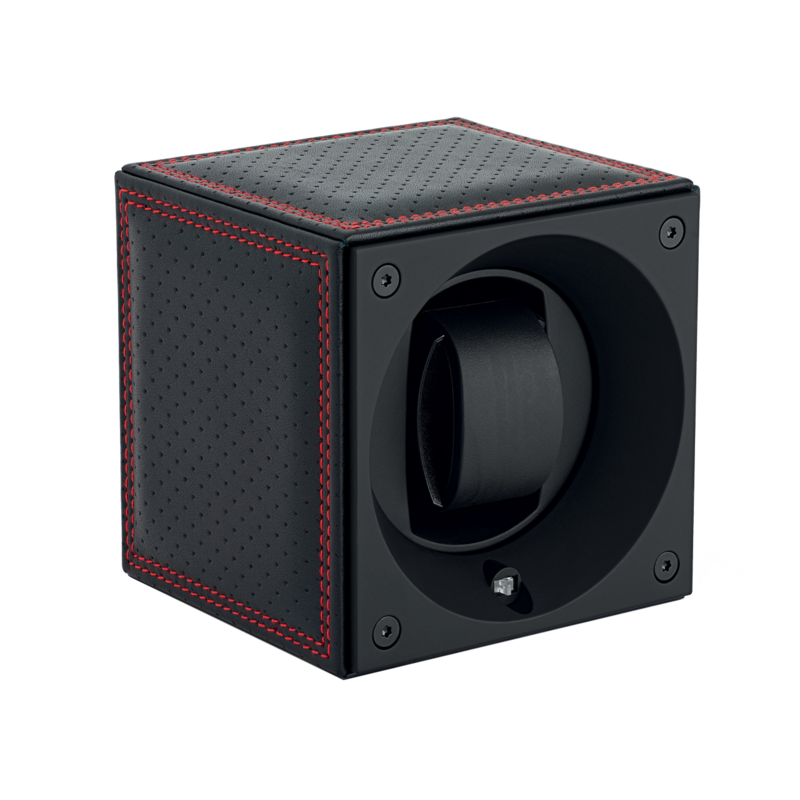 Being smart, the models of the Masterbox collection function both on power and/or on batteries.